Loresoft is proud to announce that the free demo of Katyusha is now available on Steam! This is the first official post of our work so far. (you will then click the button on the right of the page “Download demo”). 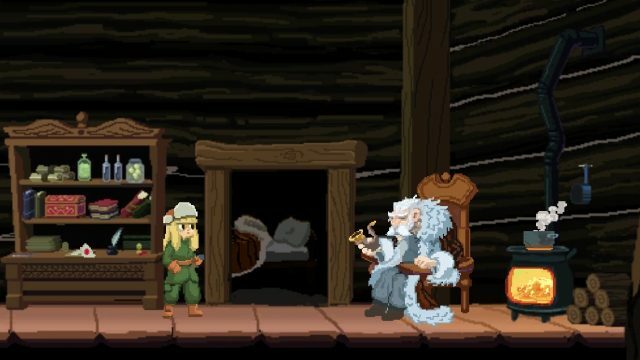 You will play the first level of Katyusha, which is going to differ in the final version of the game. The enemy soldiers will not be included in that level, as they are placed for demo purposes. You will be able to test all basic gameplay mechanics, including our stealth system, the A.I., the first crafting material (cotton to bandage) and the first puzzle (a mine, placed outside the second house). Also, the levelling system is live for Katyusha, while the eagle will also have one later on. In this early alpha bersion there are no historical persons and facts mentioned. Also, the trading system is not available at the moment. Most likely we are going to add a vendor at the end of the first level, just for trade and a crafting station. – The bear has several A.I. issues which are going to be solved, including invulnerability to bullets. – Some enemy soldiers do not receive the bullet at the right moment when they turn their back on you. – Rare animation bugs when dying while moving, in 95% of cases you will be fine. – Several A.I. tweaking needed on the soldiers when you hit them from very large distance and when they are attacked by the eagle. – Eagle animations when Katyusha is moving are not finalized. – “X” key gives xp, which means that you can level up if you have a hard time (only available for the first build). As we are in lack of resources, if you really like our project please support it! You can donate any amount that you wish from Loresoft.gr, on the right of our main page. We need a 5.000€ amount to market our Kickstarter campaign. If you can’t afford to help, at least spread the word in your websites, Facebook pages, groups and Forums that you know, so that we can have more people play the demo. This will surely help us in our discussions with publishers. There hasn’t been a video game for Katyusha so far, so let’s all give our best to bring her to life. 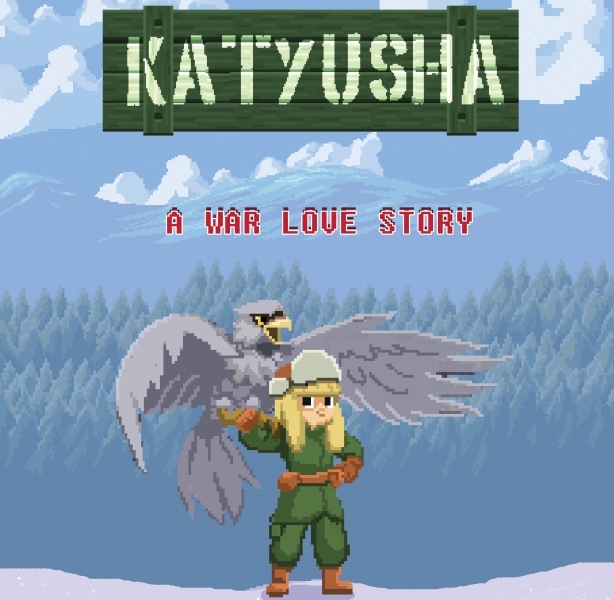 Follow Katyusha on Facebook and IndieDB. Also add us to your Steam Wishlist. Katyusha is being developed for PC. More platforms will be announced in the future.